Jag Kiranmay delivers a new techno mix. You can enjoy a 80 minutes of the latest banging techno tracks. 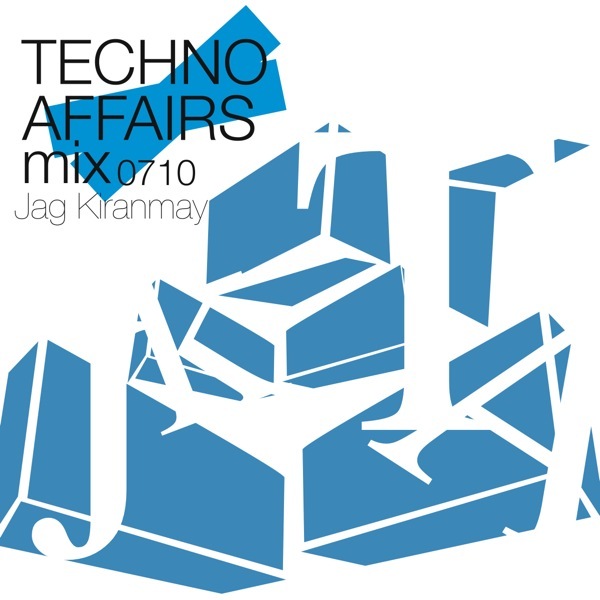 Jag Kiranmay’s ‘Techno Affairs’ is an electrifying collection of the latest tracks from the techno genre. Offering 80 minutes of the most innovative and irresistible new releases, this expertly-assembled mix is sure to please the purest of techno fans. Techno Affairs is an intense high-octane ride, kicking off with a bang and getting louder every step of the way – if you like your techno deep, dark and straight to the point, this one’s definitely for you. The mix can be previewed right here, or you can take advantage of the full 320kps version (with full bass and extra sonic clarity) by clicking on the download link above – after you enter your email address and click the OK button, the download will begin straight away!